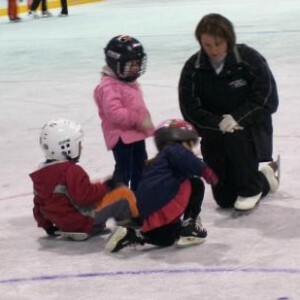 Works with all levels of skaters including special needs. Azure-Dee runs successful canskate, learn to skate programs through out Essa and Innisfil townships and the city of Barrie. Canskate coordinator for the Barrie skating club and the Mariposa School of Skating.